Currently Associate Professor at the Lebanese University and Advisor to the Minister of Culture, Dr. Assaad Seif was coordinator of the archaeological research and excavations / Head of the Scientific departments at the Ministry of Culture – Directorate General of Antiquities (DGA).He studied archaeology at the Lebanese University until the Masters level. 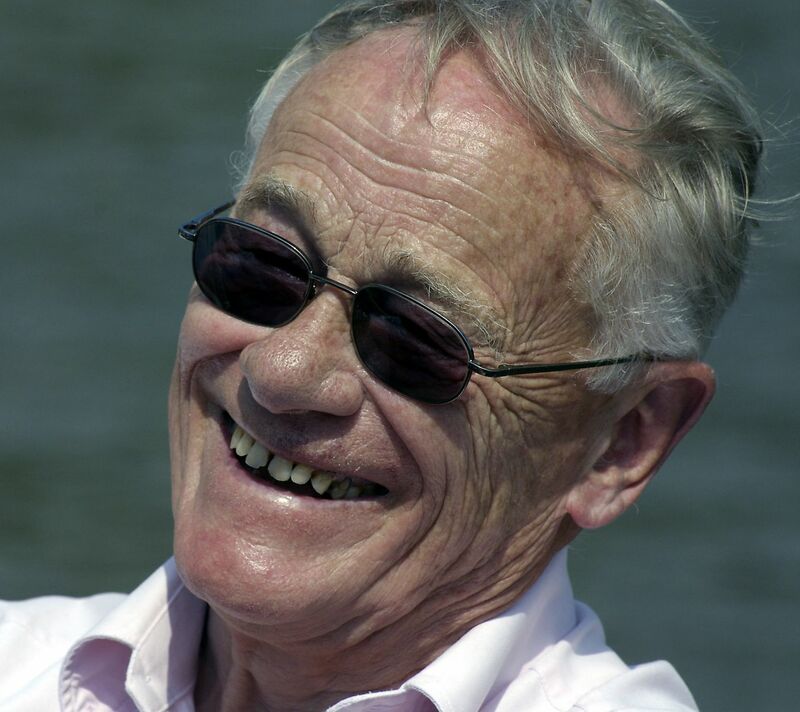 He received his PhD from Paris1 Pantheon-Sorbonne in Archaeology, ethnology and prehistory. Dr. Seif is an Honorary Senior Research Associate at the Institute of Archaeology – University College London, UCL. 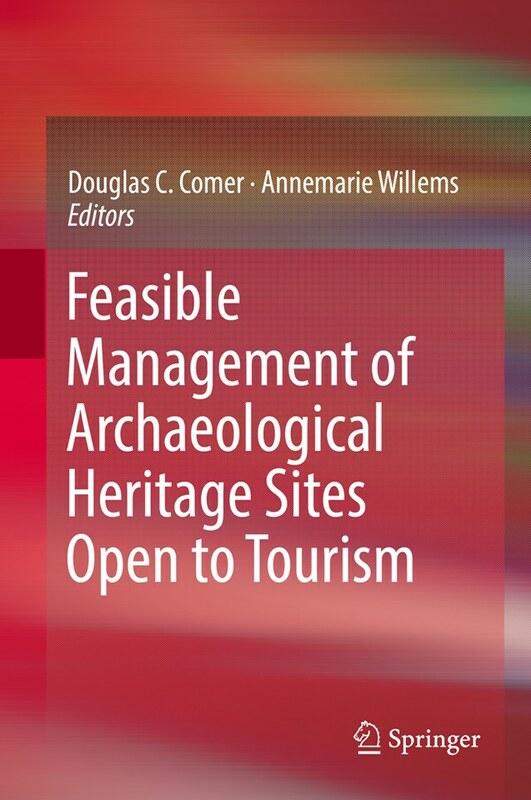 He is a member of the Editorial Advisory Board of CMAS (A publication dealing with the Conservation and Management of Archaeological Sites; Maney Publishing, UK). He is also an associate researcher at the Notional Council for Scientific Research (CNRSL). Former Member of the Lebanese National Commission of the UNESCO, Dr. Seif is an ICOM Member since 2004 and an ICOMOS Member since 2011. 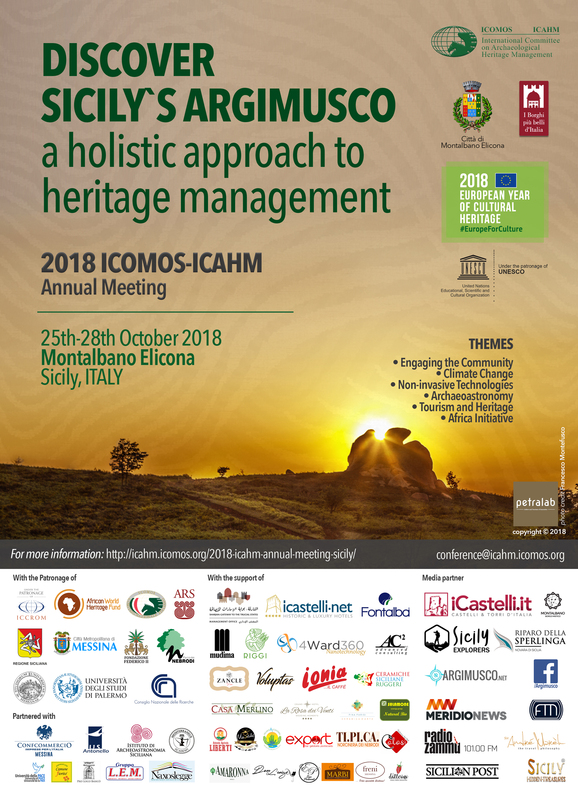 He was appointed as an ICAHM expert member and Archaeological Heritage Management Best Practices Committee Member since 2012. In 2013 Dr. Seif was appointed as member of the ICOM INTERNATIONAL OBSERVATORY on ILLICIT TRAFFIC in CULTURAL GOODS Consulting Committee. Dr. Seif worked on numerous excavations and he is scientific director for more than 30 urban excavations dealing with Hellenistic and Roman archaeology, mainly in the Beirut region. Dr. Seif coordinated many scientific research projects in collaboration with the Lebanese National Center for Scientific Research (CNRSL) covering the domains of geo-archaeology, archaeo-seismology and currently Marine Archaeology. He also directed other research projects dealing with geophysical surveys and heritage management. 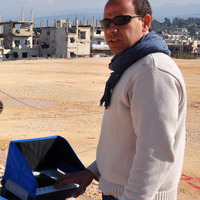 In 2008-2010 he coordinated along with Dr. Mario Santana a project focused on an integrated risk preparedness strategy for Baalbek WH site through the use of new technologies, mainly laser scanning.